Here is one of our many categories. 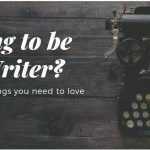 Articles on Writing is what Every Writer is all about. 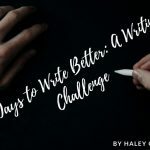 Here you will find tips, tricks, advice, and some really great observations about the writing world. We have 100s of authors who contribute to our site. 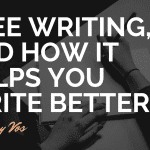 Writers in our community make up a great deal of what we do. These articles are some of the best on writing. If you are interested in submitting an article to us, please contact us. 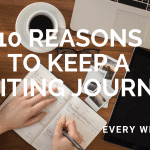 We are happy to publish articles about writing and anything that supports writers. This category is represents everything that EWR stands for. 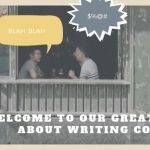 We want to bring real writing, for writers into the world. We are for writers by writers, and these articles are a big part of the support we give to the web and the community. Thank you for reading our site, and we hope you will consider contributing an article about writing. 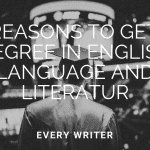 Going to be a Writer? Here are 5 things you need to love. Selling books on the internet has become a massive industry, but breaking into the market is very difficult. 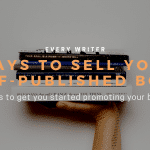 Here are some tips on how to build and sell your self-published books online. 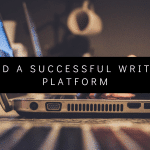 Writers who are looking to be professional and successful in today’s world are learning that it takes much more than a book deal to get you writing for a living. Journals, because of computers and typing everything we write, are really becoming a think of the past. That’s a shame. You can get so much out of writing a journal. 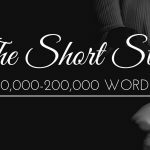 How long is a short story? A question for the ages. What does an aspiring fiction writer and full-time English teacher do for fun these days, you ask? 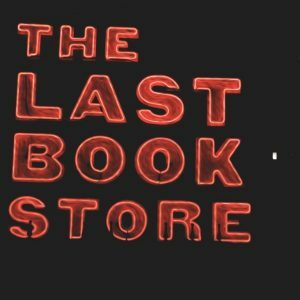 Why, visit bookstore after bookstore (after bookstore), of course!